Fellow farmer Gusti Prabu, who now exports 10 tons of the drug a month, agreed. Health authorities in the United States — now the drug's top importer — have linked consumption of the plant and its derivatives to dozens of deaths, warning it could aggravate a deadly opioid epidemic gripping parts of the country. 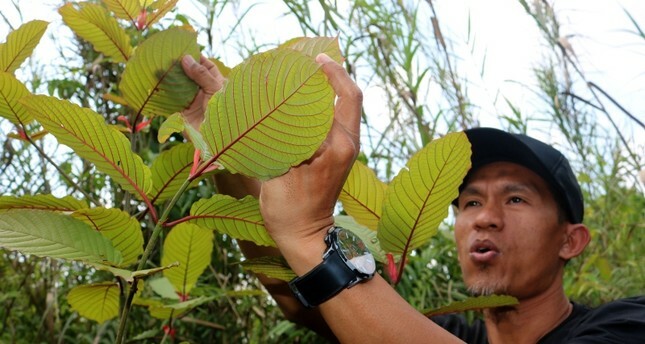 But for farmers in Kapuas Hulu, West Kalimantan — the center of production — demand for Kratom is such that they have moved away from traditional commodities such as rubber and palm oil to start growing the tree, turning it into a major cash crop. Data from 2016 showed that the region was shipping some 400 tons abroad every month — worth about $130 million annually at current global prices of some $30 a kilogram.